The Scottish Borders refer to one of the council areas in Scotland. It is surrounded by the West Lothian, Midlothian, South Lanarkshire, Dumfries and Galloway, East Lothian, Edinburgh, and Northumberland. 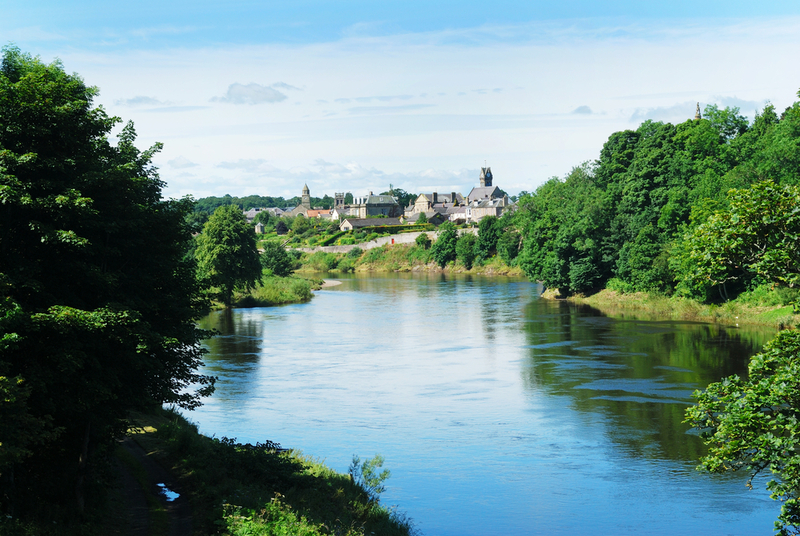 This region is predominantly rural – with River Tweed flowing from the west and the hills scattered throughout the land. The eastern part of the region is known as “The Merse”. It is a flat land that serves as the border of the River Tweed. It also refers to the areas in the southern part of Scotland and northern England. This area is where the historical Anglo-Scottish border was bound. The Scottish Borders serve as the gateway to Scotland – at least if you are coming from the south. Covering 1800 square miles, there are so many places to visit and activities to enjoy. The landscape, by itself, is already breathtaking. To the west, you will find the moorlands and rolling hills. The east has the rich plains used in agriculture and gentle valleys. The coastline of Berwickshire is filled with scenic fishing villages and also isolated coves that promise adventure and exploration. There are various options for you to explore this region. You can opt to go by car or bike. You can even go on foot – unless it is over a long distance of course. You will not mind the walk around towns and villages because it allows you to absorb the beauty of the structures around you and the landscapes beyond. Going on foot will also help you meet the locals. They are very friendly and you will love interacting with them – getting to know their lifestyle and the rich culture that influences it greatly. The Scottish Borders have its own share of castles, stately homes, museums, and abbeys. There are also various monuments that serve as reminders of what the region has gone through. It shows the colourful history of the land – as bloody as it all went. There are several moments in history that are commemorated by festivals and events all throughout the region. With the beautiful landscape, it is only natural that there are several outdoor activities for you to enjoy. You can walk up the hills and trails. You can ride a bike to explore the breathtaking scenery before you. 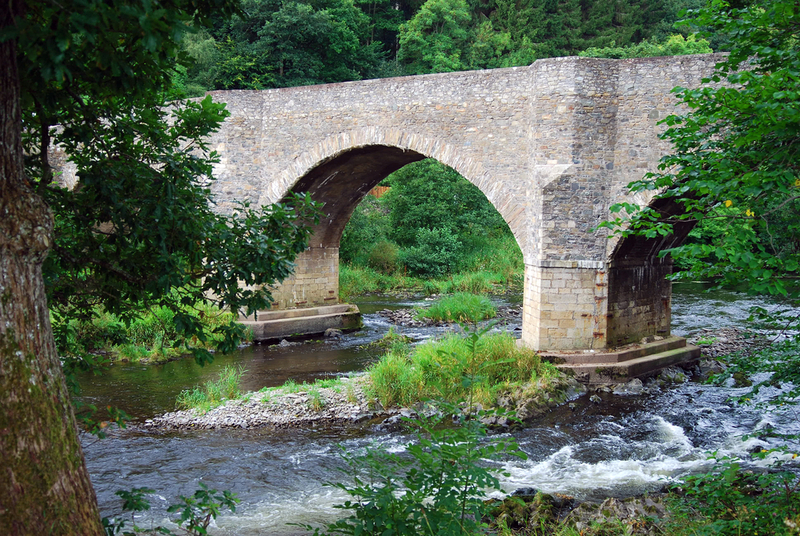 The moors, valleys, hills, and rivers offer a great adventure. One of the most popular and peaceful activities involve fishing. You have a lot of opportunities to go fishing in the Scottish Borders. Rugby and golf are also some of the sporting activities that people in the area are very passionate about. If shopping is your thing, this is also possible. 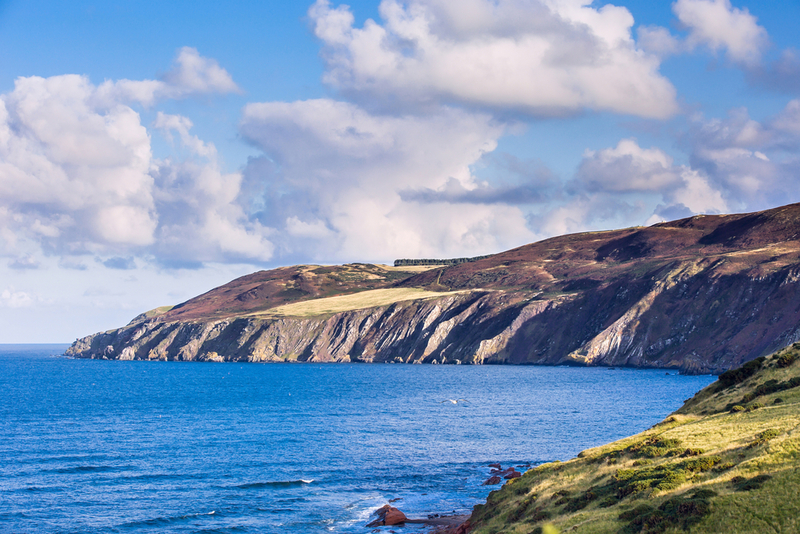 This region is known for textiles – from tweed to tartans and knitwear. You can find a lot of them in local shops and mills. And you also have to taste the local cuisine! Your palate will be in for a treat as your eyes take in the mesmerizing scenery before you. If you want to know more about the Scottish Borders, this is the website that you should explore. There are various articles that will give you tips on what to do if you ever decide to visit this place. The rich history of the region will give you enough interesting places to visit. The landscape alone will take your breath away. You will also find articles about accommodation and even entertainment options. Apart from the outdoor activities, there are various casinos that will occupy your time while you are in Scotland. Since you are on the border of Scotland and England, you can have your pick from the casinos from both sides. There will also be articles that will give you a glimpse of the cuisine in the Scottish Borders. Of course, the whiskey is also worth discussing.